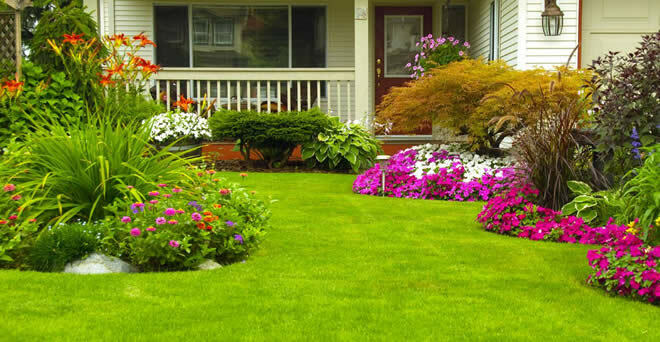 If you’re looking for a few new ways to spruce up your home and garden, continue reading to discover a wide array of creative home and garden tips! If you want to ensure that your seedlings are kept safe from gale force winds and cold, frigid weather, it’s well worth erecting a small greenhouse in your backyard. As your seedlings become more robust, you’ll be able to plant your seedlings outside. As an example, if you are interested in planting daffodils, aim to plant your daffodils in fall, which will give your daffodils enough time to bloom at the first hint of spring. As you’ll struggle to grow healthy daffodils at the end of spring or at the start of summer. However, the great news is that no matter what time of year it is, you’ll be able to find plants which will thrive if you plant them straight away. If you’re interested you may want to search for an online calendar, which will tell you which flowers and vegetables to plant each month. Make sure not to make the common mistake of overwatering your flowers as it’s possible to drown your plants. Also, make sure to water your plants less often in winter as plants require far less water in winter than they do in summer. If you want to encourage your guests to wipe their shoes, before they enter your home, it’s well worth placing a welcome mat outside each entrance to your home. To protect your flooring from mud and dirt, which can be extremely difficult to get rid of. In order to encourage your guests to take their shoes and coats off when they enter your home, shop around for a shoe rack and a coat rack to place in your home’s foyer. As examples, your kids will be able to place their school backpack and coat inside their cubby hole. This is a great idea if your children normally throw their belongings on the floor when they come home from school. If you’d love to be able to enthuse your dishes with fresh herbs, it’s well worth purchasing herb plants which you’ll be able to place next to your kitchen window. As a bonus, growing fresh herbs in your kitchen will add a bit of color to your kitchen. Another way to add a bit of color to your home is to purchase a bright, eye-catching bowl which you can display your fresh fruit in. So if you want to spruce up your home and your garden, it’s well worth taking on some of the advice listed above.